Semisi Ketenilagi is currently working as a Research Assistant under the School of Geography, Earth Science and Environment at the University of the South Pacific Laucala Campus. 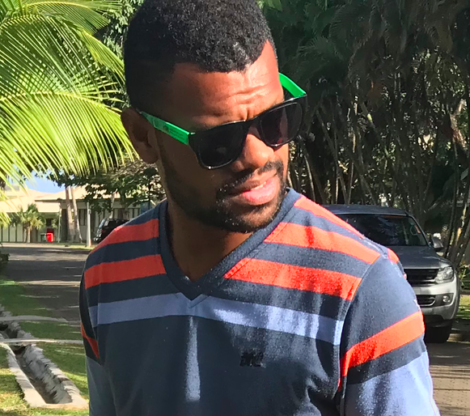 He graduated with a Bachelor’s Degree in Geospatial Science at the University of the South Pacific in 2018. His energetic personality and passion for for GIS fieldwork led him to work with a variety of field equipment including drones, GNSS Systems such as RTK GPS, Total Stations and many more. Semisi has a proficient knowledge and experience in mainstream GIS software such as ArcGIS, QGIS, Trimble Business Center and Pix4D. He has been a part of Pacific Flying Labs’ operations since early 2018 and continues to do so as the Lab expands in terms of new projects and opportunities.